Our tour start in the morning where I will meet you at lobby of your accomodation. We'll arrive to Herculaneum about 1 hour and 30 minutes. 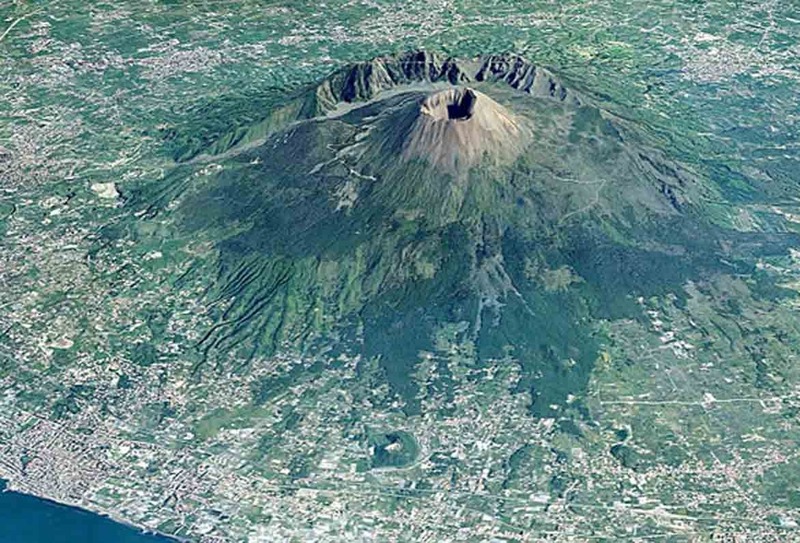 We driving along all the Sorrento Peninsula until Pompeii and Herculaneum wich is located in the shadow of Mount Vesuvius. 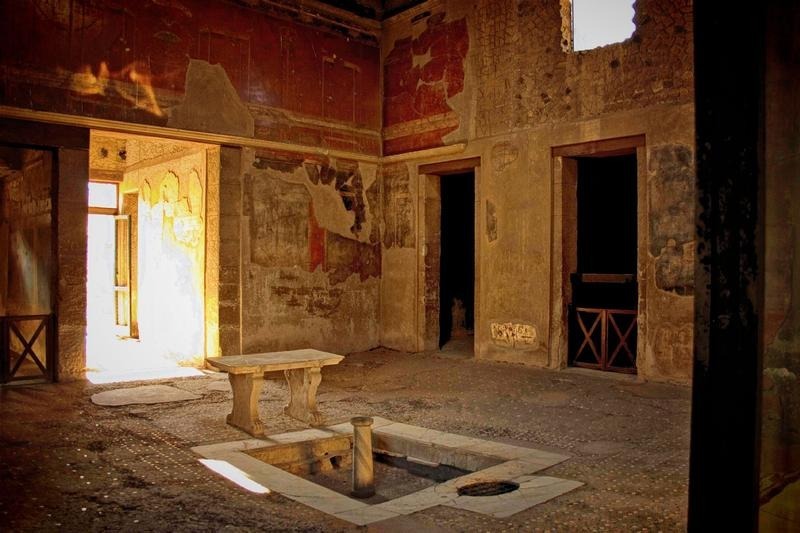 Herculaneum was an ancient Roman town destroyed by volcanic pyroclastic flows in 79 AD. As an UNESCO World Heritage Site. 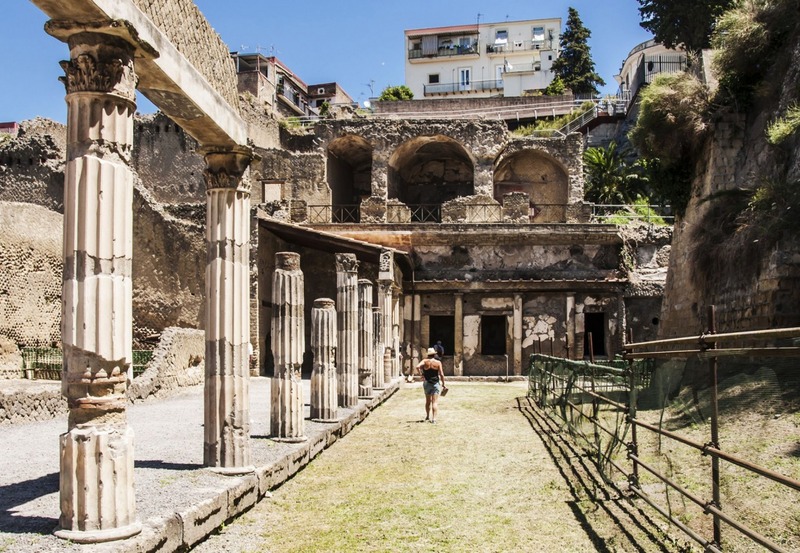 It is famous as one of the few ancient cities that can now be seen in much of its original splendour, as well as for having been lost, along with Pompeii, Stabiae, Oplontis and Boscoreale, in the eruption of Mount Vesuvius in AD 79 that buried it. Unlike Pompeii, the deep pyroclastic material which covered it preserved wooden and other organic-based objects such as roofs, beds, doors, food and even some 300 skeletons which were surprisingly discovered in recent years along the seashore as it was thought until then that the town had been evacuated by the inhabitants. 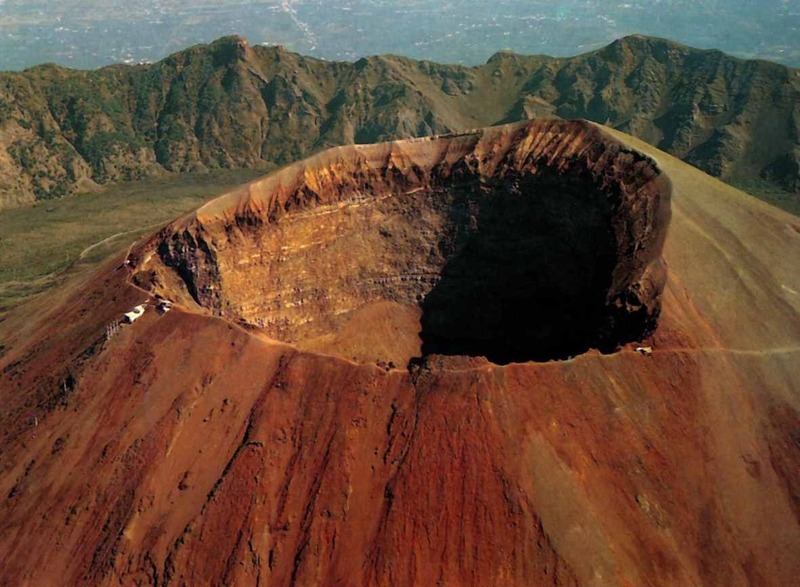 After this fantastic trip, we continue to the top of Mt.Vesuvius perhaps best known for its eruption in Roman times (24 August 79 AD), described by Pliny the younger, when Pompeii and Herculaneum were destroyed. The eruption left a large crater which has grown and shrunk with subsequent eruptions and this can still be visited today. It is a currently dormant volcano that occasionally emits streams of lava (the last eruption was in 1944; although its dormant state could be an indication of a build-up of pressure and a coming explosive eruption). At the top of the volcano is a crater rim that affords a view into the crater that still fumes slightly. Besides that you will have (only on clear days, but the mountain is notoriously covered in fog or clouds) a stunning panorama overseeing the Bay of Naples, Capri, Ischia, the edge of the Amalfi Coast and more. The access to the crater is allowed, upon buying a ticket, accompanied by the local volcanological guides. No booking is necessary for visits to the crater. The ticket office is open all year round including sunday and public holidays except, for safety reasons, during adverse weather conditions. The path is not suitable for less able visitors. The crater presents inside a cavity over 300 metres deep, and circumference about 500 metres long. Visitors should bring suitable equipment for the altitude. After this amazing and unfergettable experience we driving back to your accomodation, with the opportunity to stop on the way back for some gelato or Limoncello.